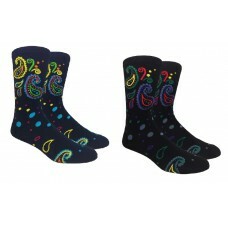 Paisley is one of the world oldest patterns which dates back to 221Ad during the persian empire. 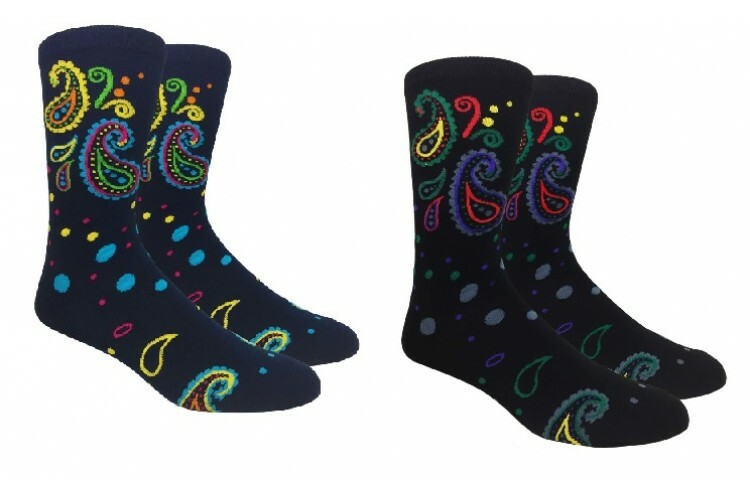 The name paisley is a western name given to it in the 1600 when the scottish down of the same name Paisley started producing shawls which are still popular to this day. 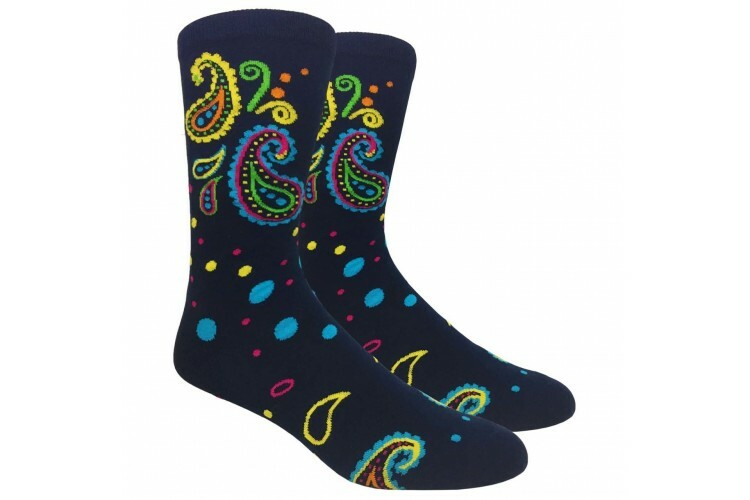 Now paisley is a familiar fabrick down to even socks.